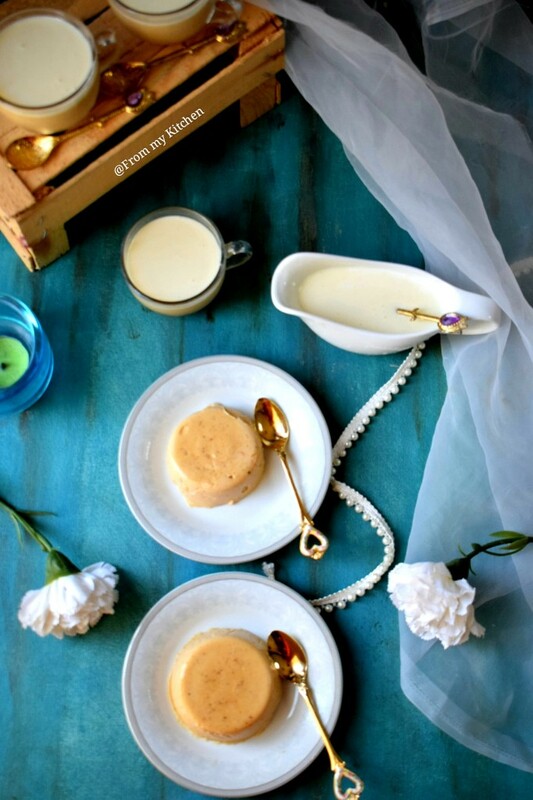 Pannacotta is one of the easiest and creamiest desserts with minimal ingredients! To make it more fancy and delicious a dash of cheese sauce is heaven! 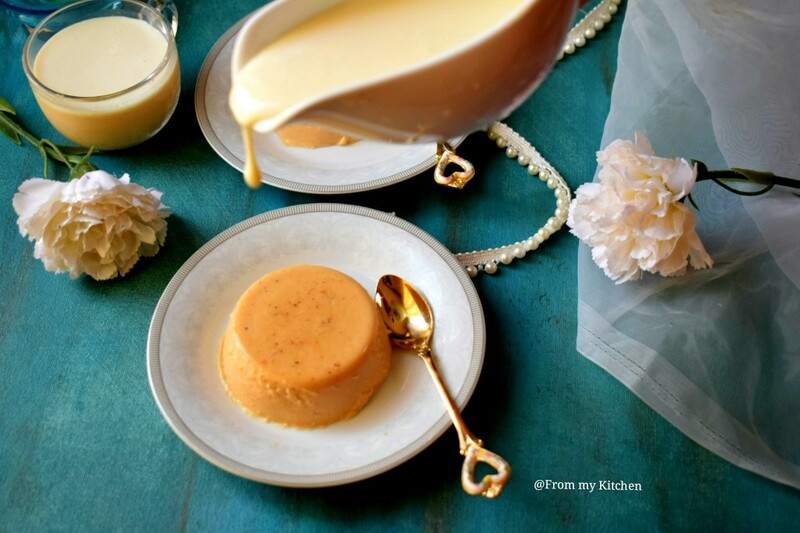 Pumpkin makes the dessert creamier with a light orange color which makes it more attractive! 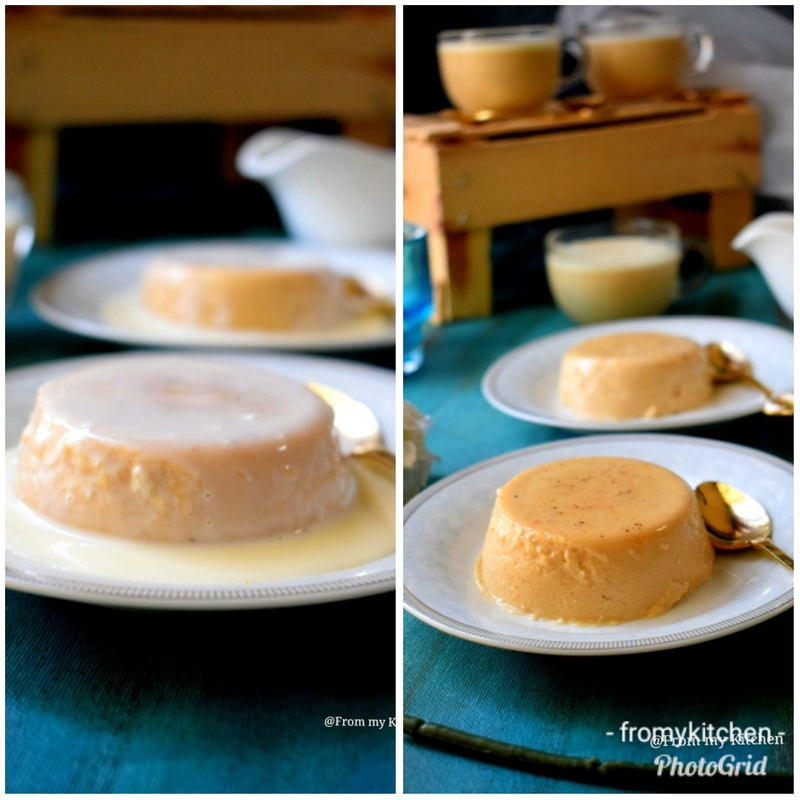 Pumpkin has a bland taste so to make it interesting I added this cheese sauce and believe me it just lifted the whole dessert to another level. 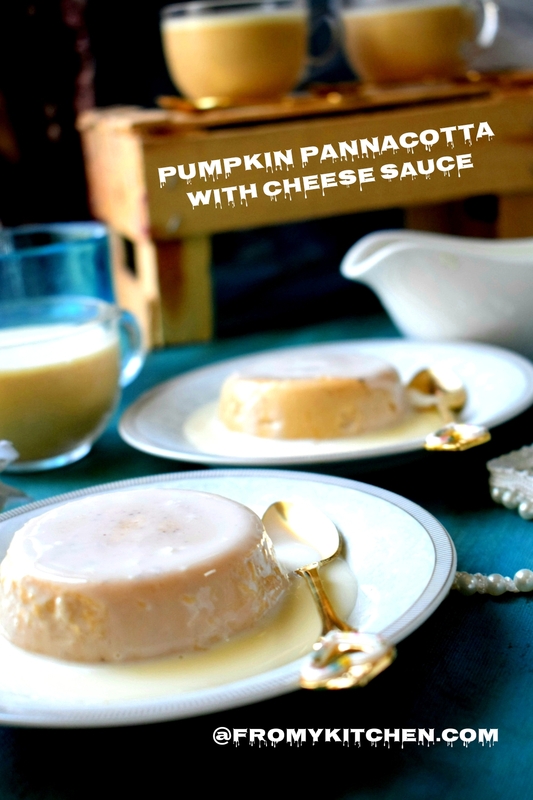 If you are trying pumpkin pannacotta then try it with this cheese sauce only, as without this it won’t taste that good! 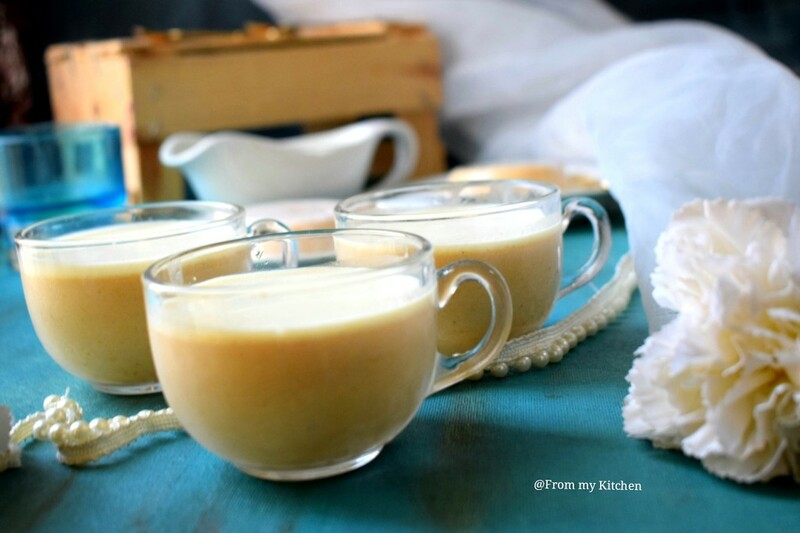 If you don’t like pumpkin then try it with carrot puree and I’m sure it will be yum! Actually, I created a video for this but only when editing it I realized that it was out of focus! How sad😒 Anyways this is the easiest dessert hope you all don’t mind for the video. I have many recipes to share on my draft but nowadays very lazy as the climate here is damn cold and feeling so lazy to do anything! It’s below 15 to 10 degree here from last week onwards, so you can imagine the level of laziness!hehe! Hope you all will love this! Add 3 tbsp water in a cup and sprinkle the gelatin on it and mix it. Let is sit there until it blooms. In a pan add pumpkin puree, fresh cream and mix with a whisk. Then add all other ingredients and switch on the flame. Stir and cook until it starts to bubble from the sides of the pan. Add in the bloomed gelatin and vanilla mix well sieve it and then pour in the ramekin or a pudding tray. Let them cool on touch and then cover it and chill it until set. 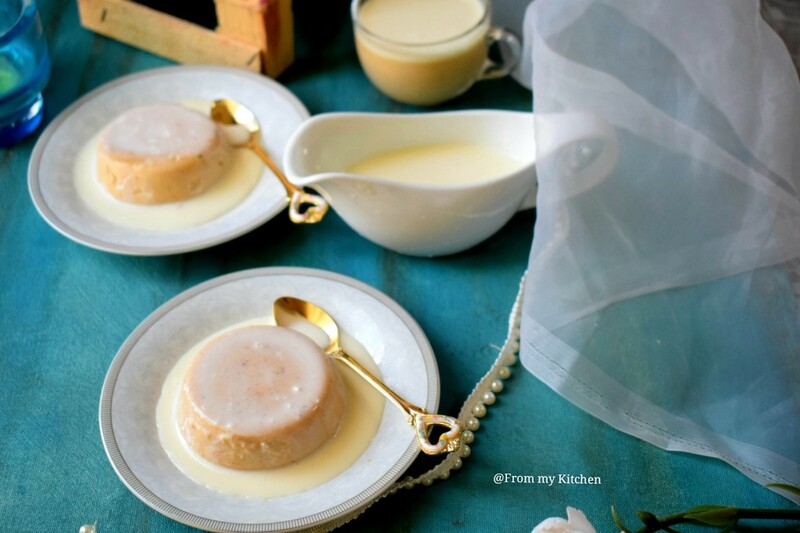 In a bowl whisk together cheese, condensed milk, and cream with vanilla and make it to a pouring consistency sauce. Chill it until use. 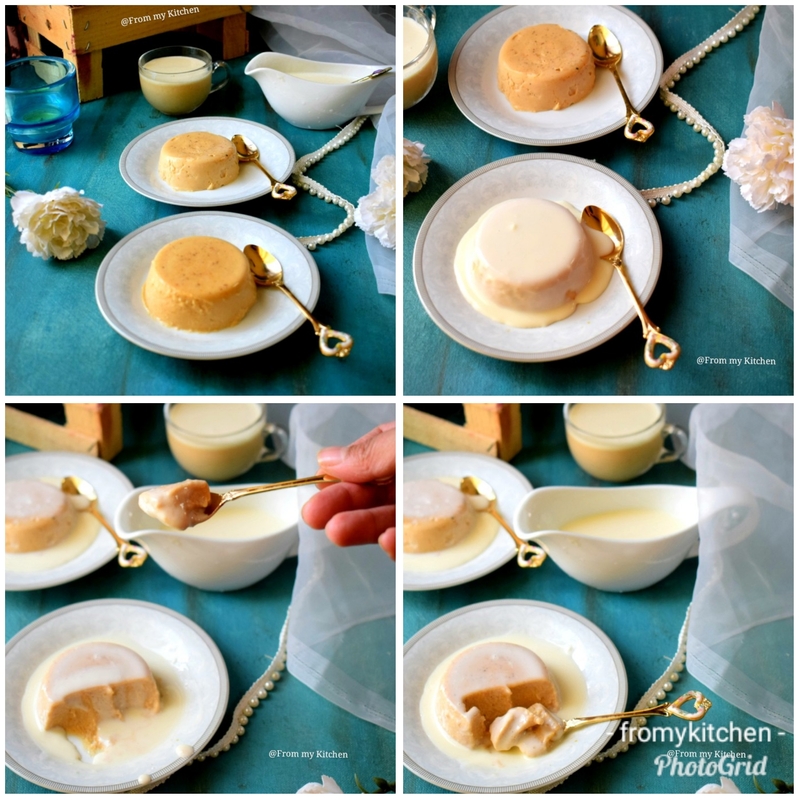 When the pannacotta is set pour some of this cheese sauce on top and dig in! 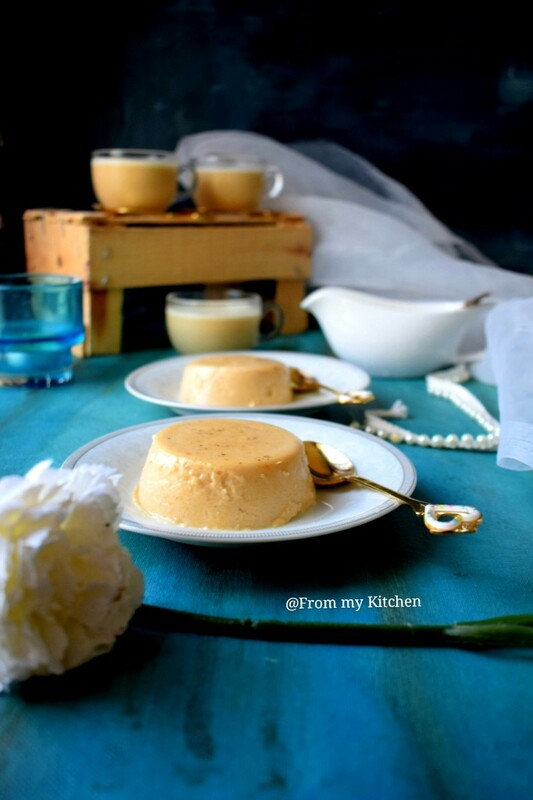 Note: In most pannacotta recipes sweetener adding is only 2 to 4 tbsp but I love my desserts a little sweet. ( for me 1/2 cup sugar is ok not too sweet so if u like it more sweet check and add to your preference) But cheese sauce will compromise it!